We are proposing to present three events: A experiential performance on June 29, a panel discussion about the development of creativity on June 30, and a weeklong poetry and performance intensive for youth July 23-27. 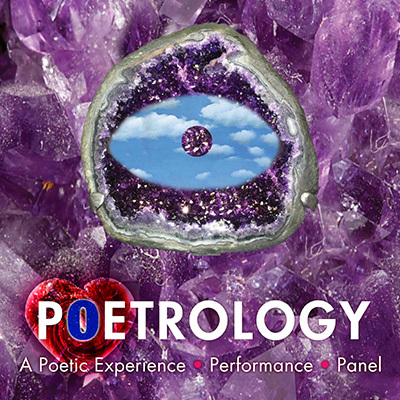 We plan to present poets and creators together at The Memorial Library in a professional setting. Admission will be free. We are proposing to present professional artists in various places in their careers, from emerging to senior. We will circle for this discussion of poetry and surrealism—School of Thought style.